Optical Power Meters (OPM) can be very expensive bits of kit with difficult batteries that can be both hard to find and expensive. Here at Cell Pack Solutions we are able to supply batteries for most types of OPM at a competitive price. 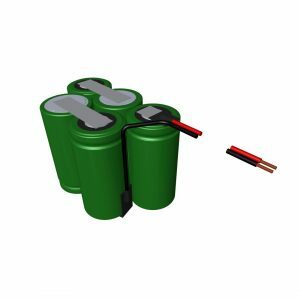 While you might not see the battery you need listed on our website if you get in touch with us either by calling or using our Design Your Own page if you require a battery pack, one of the team will be able to help get you the battery you need at a price you will be happy with. 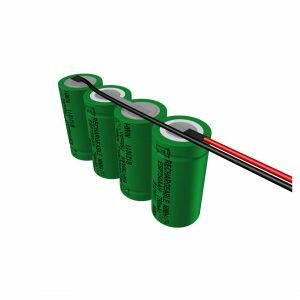 If you need a quote for large quantities of Optical Power Meter batteries, please find the product you wish to enquire about and use the “Request a Quote” link below its pricing.